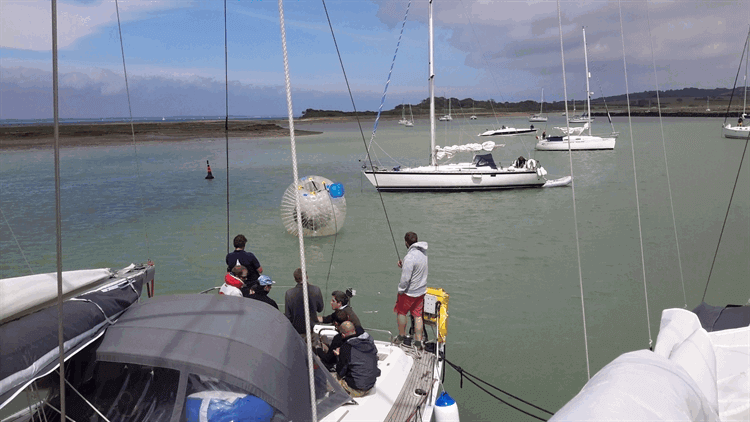 An amusing sight greeted yachts today sailing into Newton Creek on the Isle Of Wight as the Sailing GB Stag Do Yachts were abandoned by the crew for a water Zorb experience in the bay …. As 7 bodies piled into our giant zorb one crew member had the ride of the day as he zorbed through the yachts fleet at an incredible speed in 30 knots of wind swiftly chased by the skipper in the inflatable, what a laugh! 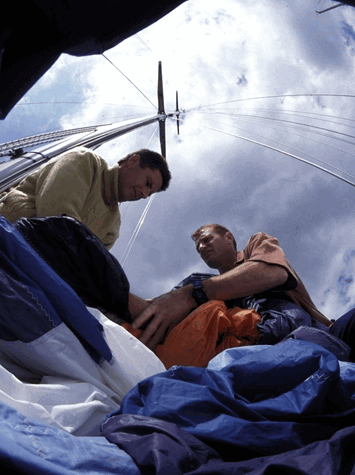 Sailing GB continue to push the boundaries in marine entertainment being the only yacht charter company in the Solent to offer a water zorbing experience for there Stag Do Yacht charter. Previous Stag Do yacht charters have included ‘wall the plank’ pranks and ‘water boarding’. 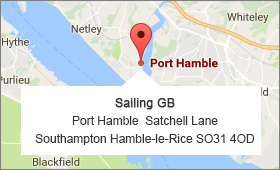 Along with superb sailing racing and cruising around the Solent onboard BBQ’s and luxury interior yachts if you haven’t experienced a Stag Do with Sailing GB then you haven’t experienced a Stag Do!